Requiring a login to have multiple pieces of evidence that a user owns an account. Knowledge (something the user knows): e.g. a password, passphrase, PIN. Possession (something the user has): e.g. RSA SecureID, mobile devices / soft token, smart cards. Inherence (something the user is): e.g. biometrics: fingerprint, retina, or voice. Showing SMS messages on mobile phone lock screens allows easy bypassing of two-factor authentication. Receiving emails (i.e. password reset emails) on a mobile phone recombines the two-factors back to a single factor. We really love Django! Check out Why Django? for some reasons why. A reusable package that adds two-factor authentication to django-allauth. It provides the glue between django-otp  and django-allauth. Views and middleware to modify the login workflow. Views for enabling/disabling two-factor authentication. Works with Django 1.8, 1.9, 1.10, and master. A user enters their username & password, like normal. 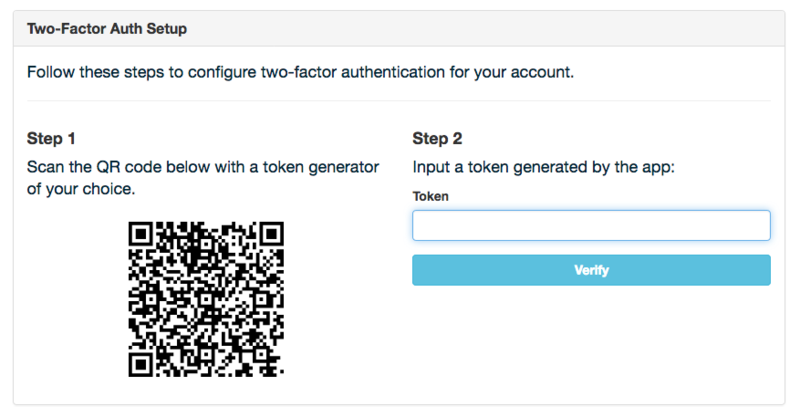 The user is prompted for their two-factor token. If successful, they are logged in as normal! Users are presented with a QR code for enabling two-factor authentication. 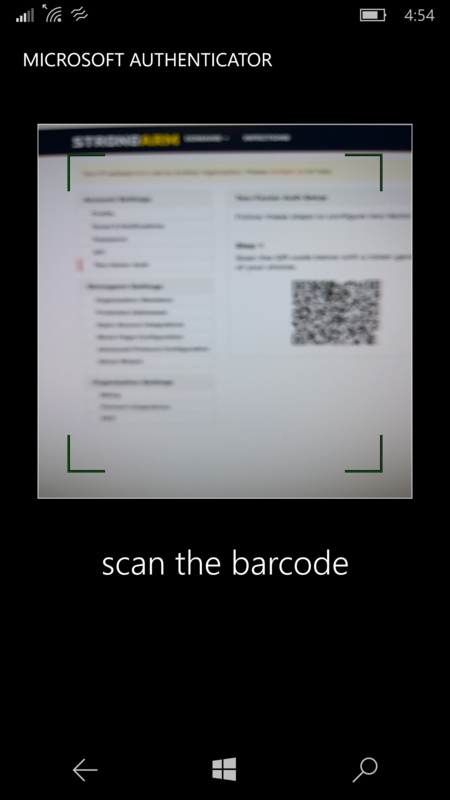 This supports devices which can take a picture of the QR code (e.g. 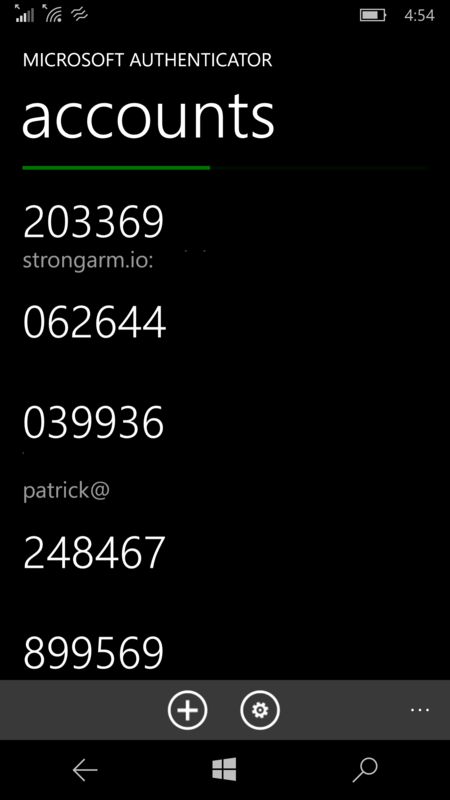 Google Authenticator, Microsoft Authenticator). 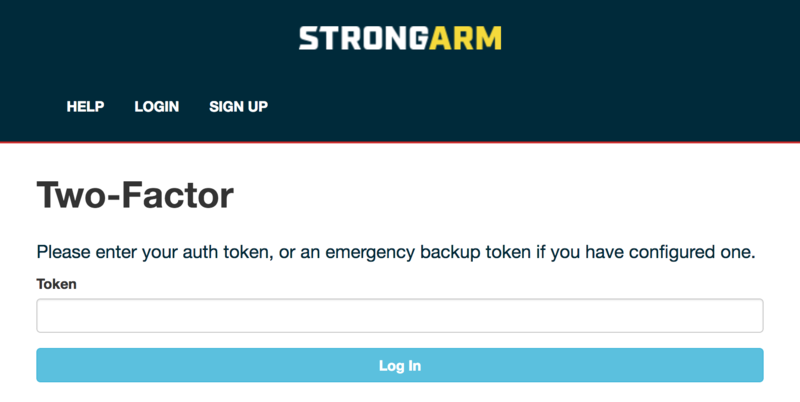 Backup codes are displayed if they've been generated. Each backup code can only be used once. Install the package via pip . Ideally you're using a virtualenv! But virtualenv could be an entire separate lightning talk. Add django-allauth-2fa to the list of installed apps in settings.py. 'django.contrib.sites',  # Required by allauth. 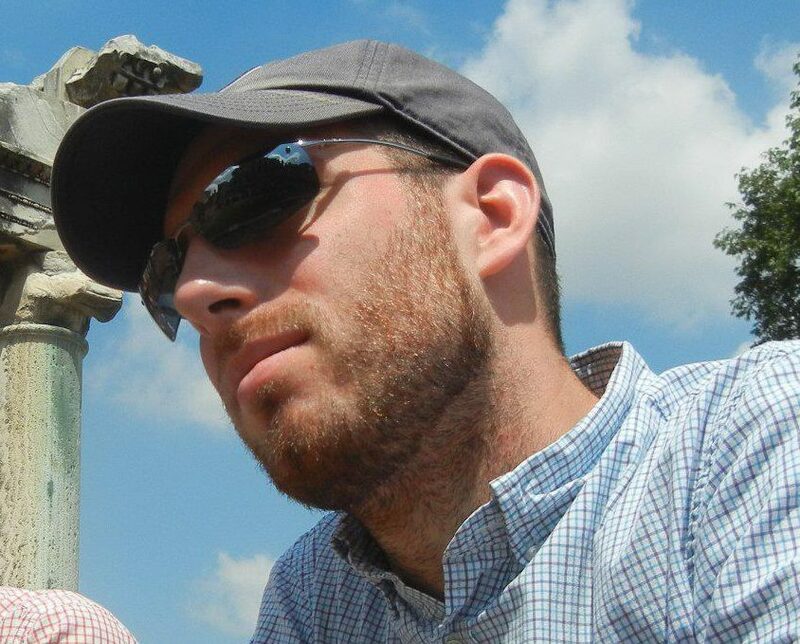 'django.contrib.auth',  # Configure Django auth package. 'django_otp',  # Configure the django-otp package. 'allauth_2fa',  # Enable two-factor auth. # Configure Django auth package. django-allauth-2fa also supports the MIDDLEWARE setting from Django>=1.10 as of two days ago. # Set the allauth adapter to be the 2FA adapter. # Include the allauth and 2FA urls from their respective packages. You'll need to migrate your models before using django-allauth-2fa. django-allauth-2fa doesn't include models or migrations, but django-allauth and django-otp do. Any other feedback you might have!